If you prefer to have lifetime access to the replays, click here to purchase a VIP ticket! Angel is the inventor of Signature System®, Kismet Client Workshop®, Chief Instructor at the Higher Calling School of Business and Founder of Holistic Fashionista® Magazine and Botanica. 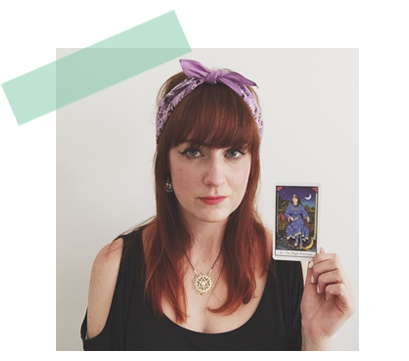 Vix is a Spiritual + Biz Mentor, Intuitive Tarot + Angel Card Reader, Angelic Life Coach, Holy Fire Reiki practitioner, Celtic Reiki Mystic Master, Headmistress of Woo Woo School, and the creator of New Age Hipster. A goddess in essence is the divine light within every woman. 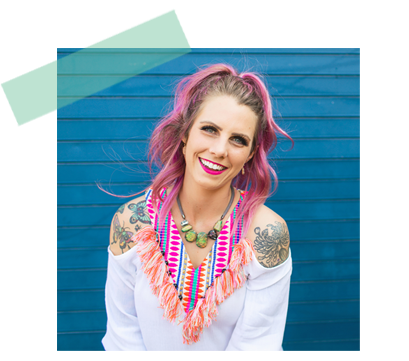 Defined by her deep inner knowing and soul truth, Krystal Marie G. , Owner of The Ritual, has stepped into her soul mission. 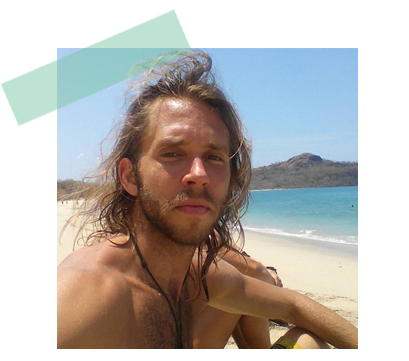 Jess Davis is the founder of Folk Rebellion -- a movement and lifestyle brand that encourages and inspires people to become mindful of the technology they use. Achintya Devi is the Founder of Goddess Rising Mystery School and Global Sisterhood, dedicated to activating and empowering the Divine Feminine within women worldwide through Moon Priestess Trainings. Shannon Ari is an Ambassador for the Institute for Integrative Nutrition, a one-year online Health Coach Training Program. She is also a Health Coach herself. 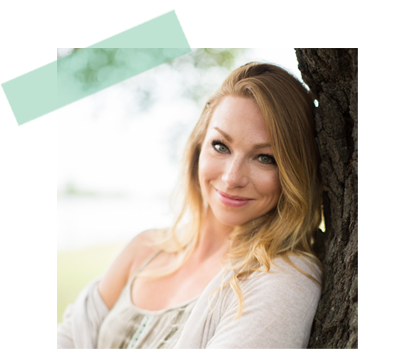 Ashley Strong is a psychic medium and intuitive teacher. She helps others to uncover and manage their gifts while working directly with their team in spirit. Ashley loves to connect people to their higher-selves, spirit guides, and deceased loved ones. 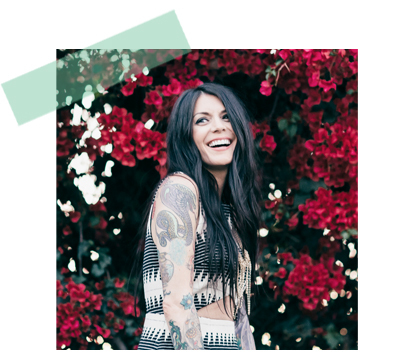 Brittney Carmichael is the founder of Shine School, an online course to help women return to radical self-love and SHINE from the inside, spiritual teacher, motivational speaker, psychic medium, beauty guru, master hairstylist, and self-love + biz mentor. David Benjamin's path to holistic health and wellness wasn't as much by a choice as it was by a mission close to his heart. Having a mom with stage 4 cancer at 12 years old left an imprint. Having his older brother born with a birth defect because of a pharmaceutical drug left an imprint. 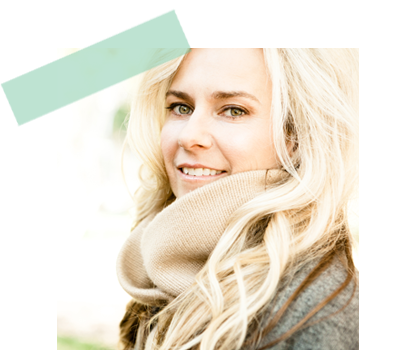 Julie McAfee works internationally as a catalyst of transformation for thousands of women in their daily lives. 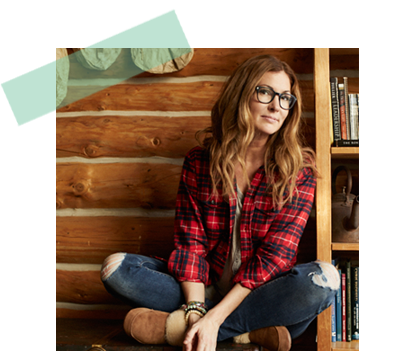 Julie's calling is to support women stepping more deeply into their truth an power. By clearing the veils that no longer serve them, a pathway for abundance and manifestation of dreams is created. Yetunde Shorters helps the inspired woman entrepreneur create an authentic, purposeful and fun personal brand that helps you do what you love, while helping others, in a way that creates financial freedom for you and your family. She is a serial entrepreneur, 3-time amazon best-selling author, creator of ICY PR, Afropolitan Chef and Founder of ICY ACADEMY. 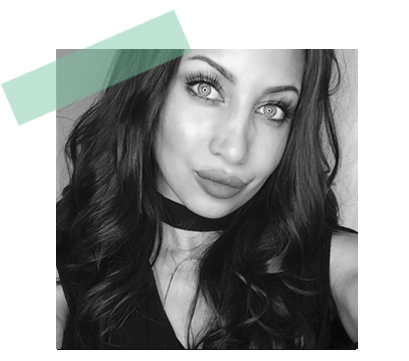 Nixie Marie is the host of the I AM Goddess Collective Podcast, a platform for women to rise up together in sacred sisterhood. She is a Goddess Activist and Oracle for the Rise of the Feminine. 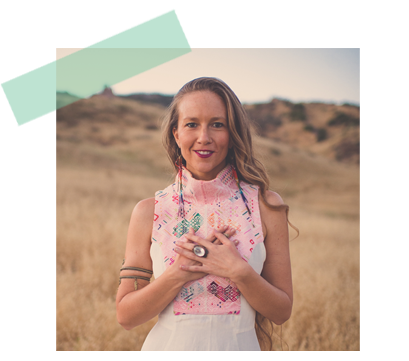 Her work involves supporting women in reclaiming their sacred feminine gifts. Nixie is passionate about sprinkling the magick of the feminine throughout the world. The Empress Festival is looking for soulful entrepreneurs who work with women around the world to uplift, mentor, and unlock their hidden gifts. If you are an expert or coach in the field of: self-development, psychic/intuitive, health + wellness, fashion + style, or beauty, we'd love to have you apply. In Tarot, The Empress represents female energy, our artistic abilities, and intuitive superpowers. She is a feminine leader who possesses natural beauty, a burning passion for life, raw emotion, and a strong sense of intuition. With her deep connection to Mother Earth and the Universe, she makes manifesting your heart's desires peaceful and serene. She embodies fertility, prosperity, and abundance to all her seek her wisdom, for she is the birthplace of creative ideas. Standing with her head to the heavens symbolizes her patience and spiritual gifts to materializing her greatest passions and the star in her crown represent her cosmic connection to the Universe. Below her, you will see the symbol of Venus, the goddess of love and beauty, symbolizing her complexities, passionate nature, lover of all things beautiful, and her mysterious way of connecting the heart with our emotions. She is your higher self.